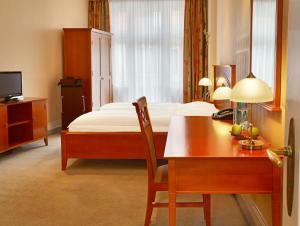 Just a 5-minute walk from Dammtor railway station and Hamburg's city centre, this privately run hotel in the historic Dammtorpalais is located near the congress centre and exhibition grounds. 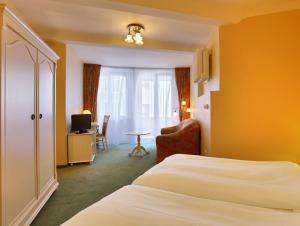 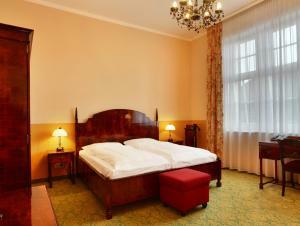 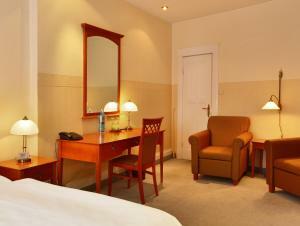 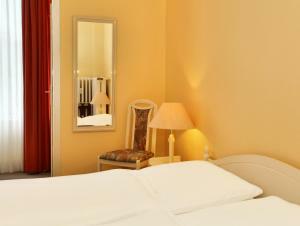 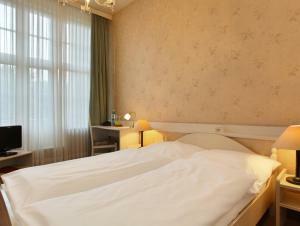 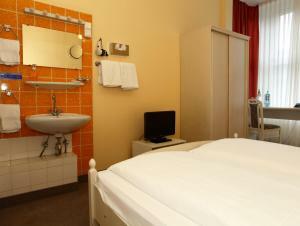 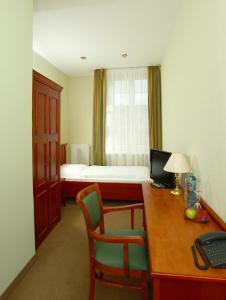 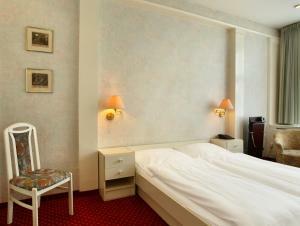 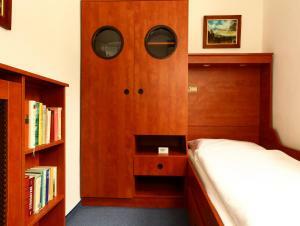 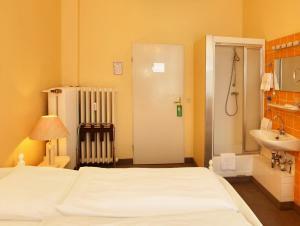 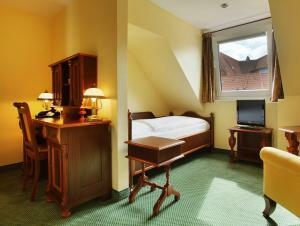 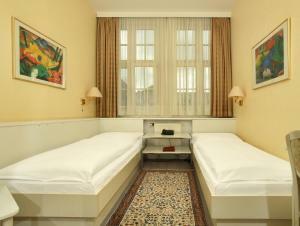 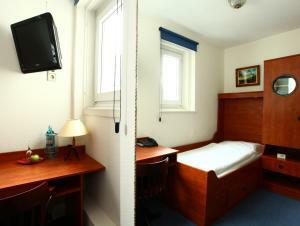 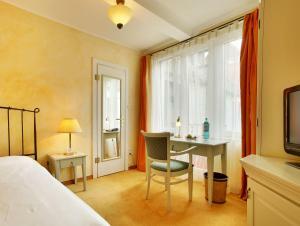 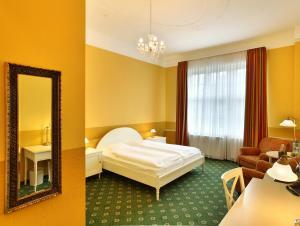 Hotel Bellmoor im Dammtorpalais offers spacious, individually furnished rooms, with inviting colour schemes and modern amenities. 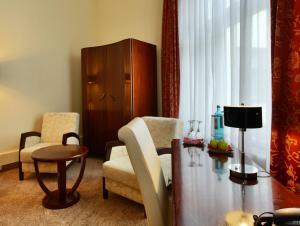 Free Wi-Fi via hotspot is available in the entire hotel. 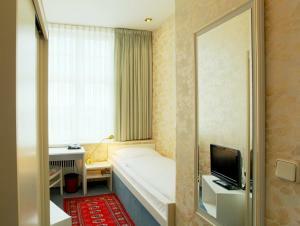 Get your day off to a good start with the Bellmoor's hearty breakfast, while enjoying lovely views of Hamburg. 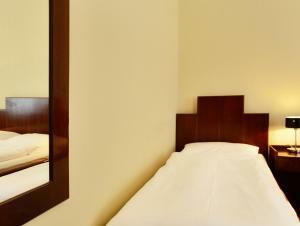 Due to the central location of the hotel, your sightseeing can be done on foot or with convenient public transport connections. 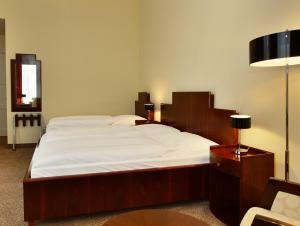 Try the international restaurants nearby, explore the nightlife venues of the famous Reeperbahn district, and admire the views of the Alster lake. 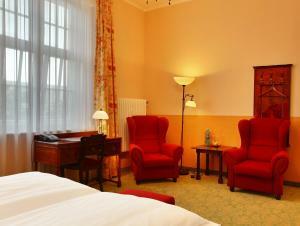 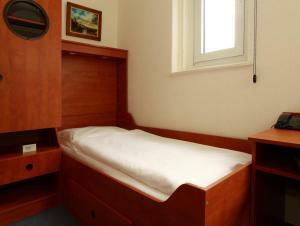 Please note that extra beds need to be confirmed by the property prior to arrival.